The Investor's Podcast offers a top-level look at the latest investing news and trends and according to the website, it's the #1 downloaded stock podcast worldwide. Podcast founders Preston Pysh and Stig Broderson use their extensive finance backgrounds to analyze everything from the current state of real estate crowdfunding to the future of commodities and bonds. They're routinely joined by members of their Mastermind Group, which includes a LinkedIn executive and Calin Yablonski, founder of Inbound Interactive, an SEO marketing company, to discuss investing and wealth-building. 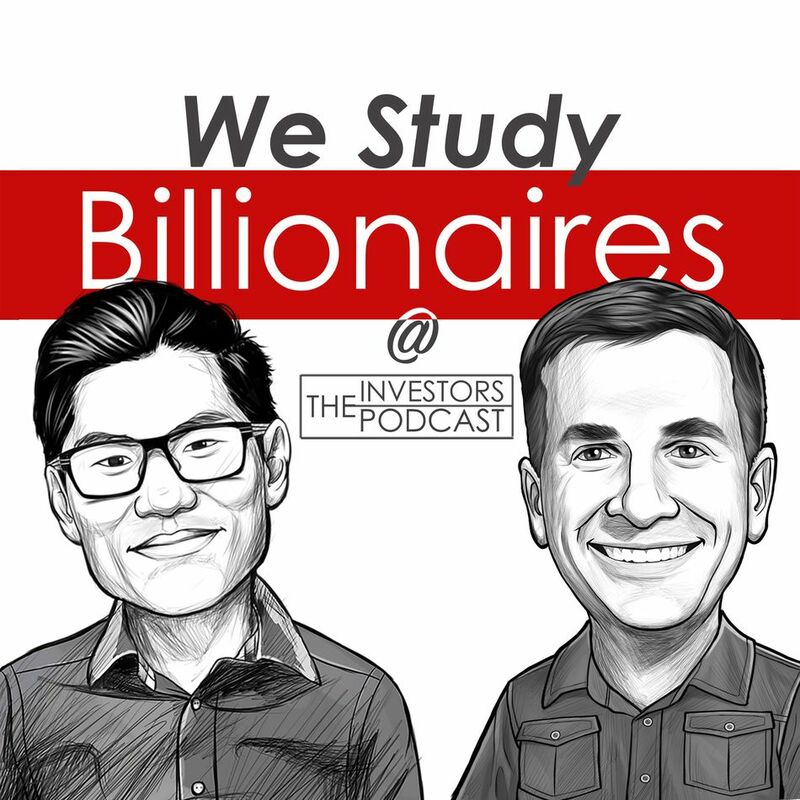 Episodes are regularly dedicated to studying the attributes, attitudes, and mindset of some of the world's most famous billionaires and how they built their fortunes. Recent profile subjects have included Oprah Winfrey, Mark Zuckerberg and of course, the oracle of Omaha himself, Warren Buffett.